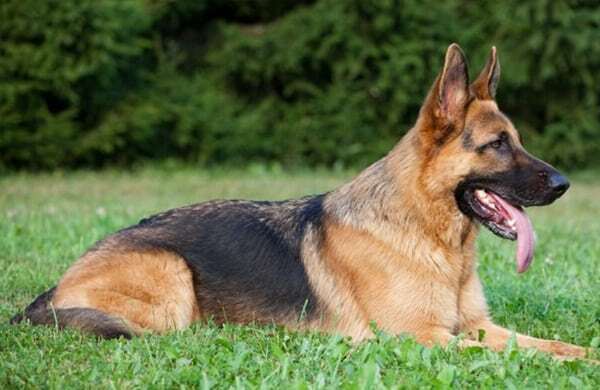 We have already come up with various articles related to the breeds of dog but this time we will be giving you some information about the German shepherds which is one of the most popular dog breed around the world. 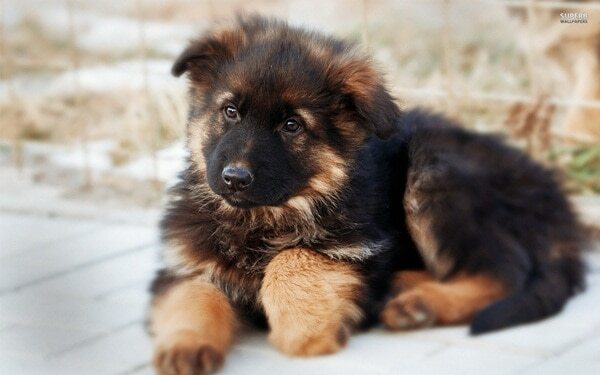 German Shepherds are actually incredible dogs with a lot of qualities. 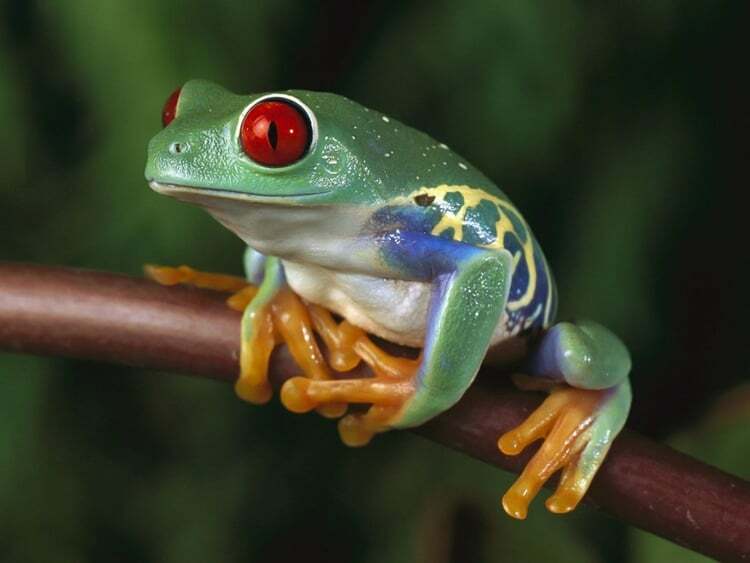 But normally we people have a very less information in details about these animals. 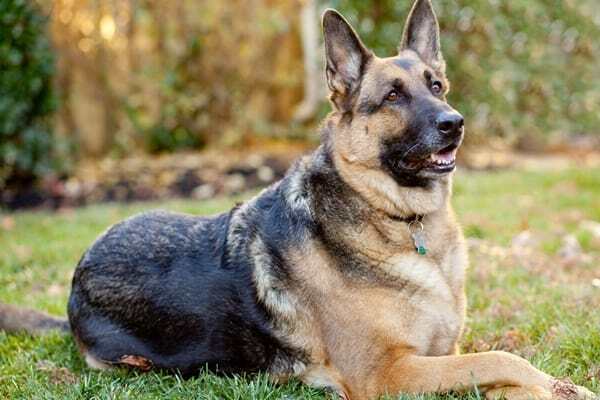 So for the pet owners those who are willing to bring a German shepherd dog at home this article will be very much useful as it contains a lot of detailed information about the breed. 1. 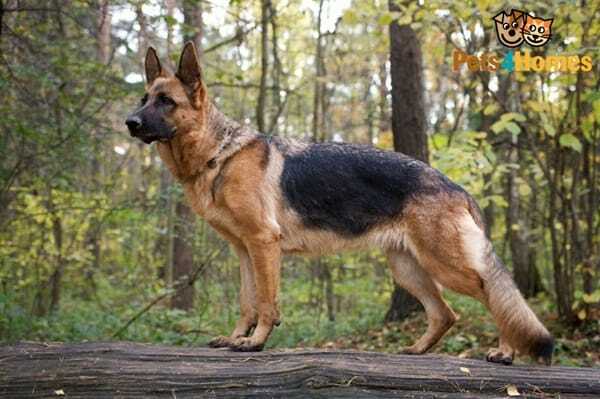 Protective: This is one of the most vital features of German shepherd dog. 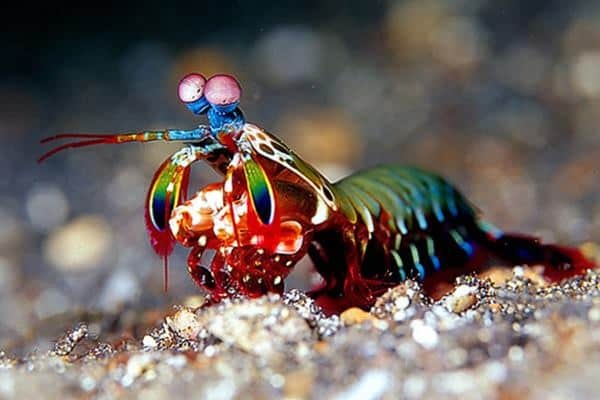 They are a bit protective in nature. 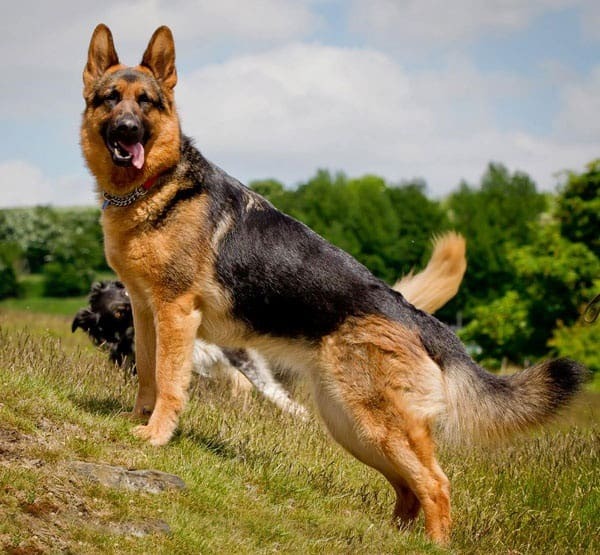 If you want that your German shepherd will be the dog with lot of social behaviors, you are thinking wrong. They are very dangerous with the strangers and will even bark if anyone knocks your door. 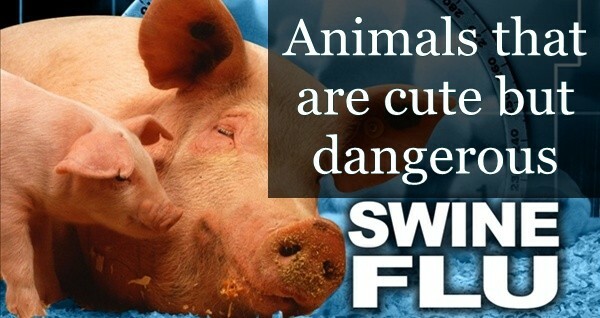 Actually they will not hesitate to do something for protecting their owner. They are also protective for children. 2. 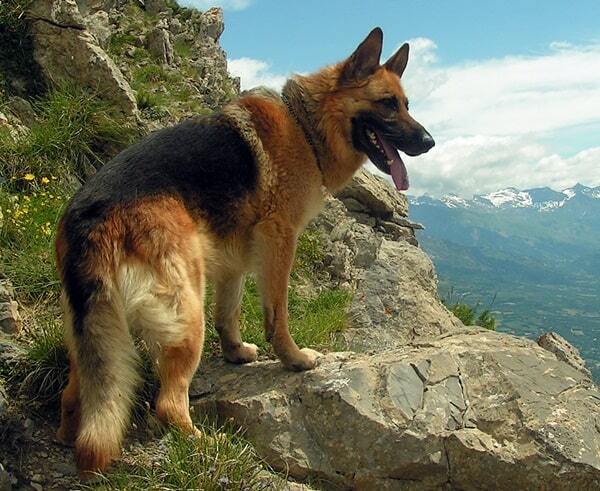 Intelligent: There is hardly any doubt that German Shepherds are one of the most intelligent dogs in this world. They are very easy to train but the procedure should be started from their young age. 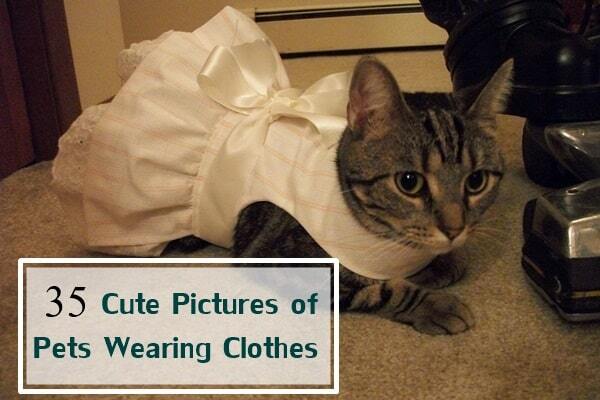 They can easily understand your commands and will also reply to that. 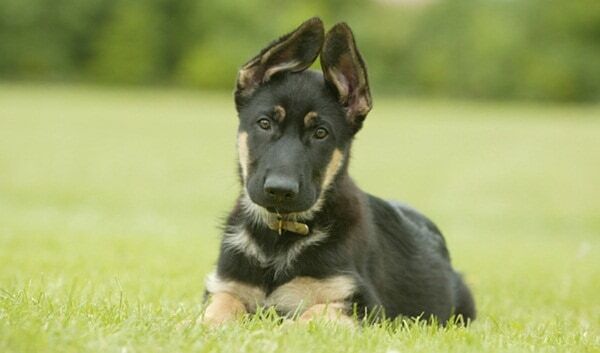 Some people will even say that German Shepherds are the other name of Intelligence. black is the most common one. Solid white and solid black are also found and it completely depends on which one you are going to choose. But remember that the white German Shepherds are disqualified by the American Kennel Club for dog shows. May be there’s a reason behind that. 5. 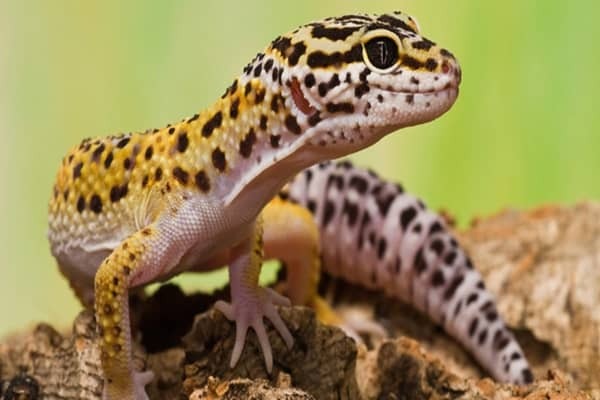 Shedding: This is one of the features that will irritate you. 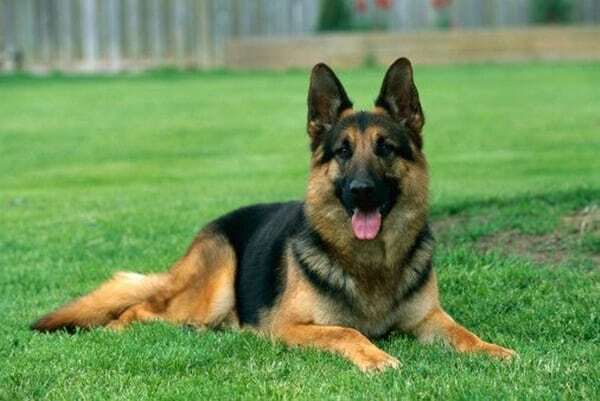 Each and every dog sheds but German Shepherds are a bit more shedders. You will just get mad to see that they shed after every 15 minutes. There is nothing much you can do about it but try to do regular brushing to prevent a buildup of hair in your house. 6. 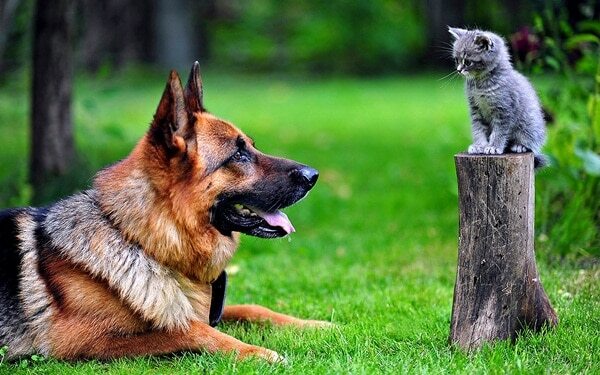 Aloof: German Shepherds are a bit aloof in nature. They will truly love their owner and the family but are not at all fond of the strangers. 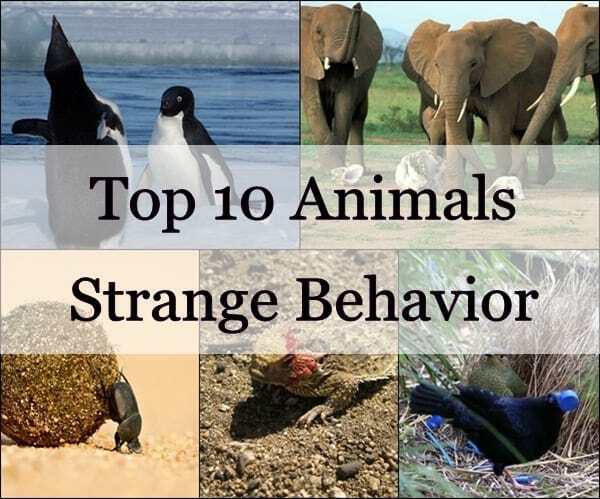 Though you can train them in this matter so that they becomes a less aggressive with the strangers but actually they will never like someone unknown coming into their territory. 7. Energy level: Frankly saying you will be tired if you competite with them. They are full on energy and they needs to burn them. You will have to take them for a regular walk and exercise. Even you will have to spend time playing with them. 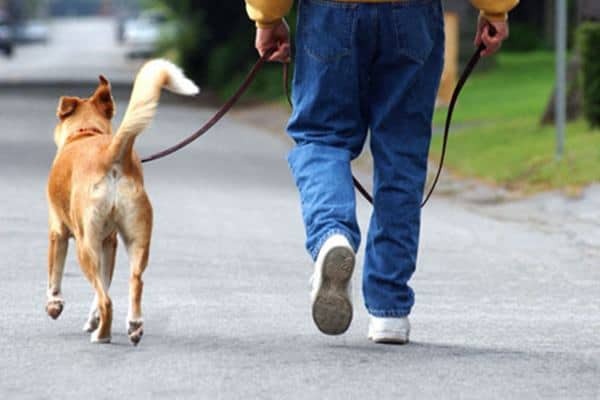 But remember that if you don’t take them for a regular exercise to burn their energy, they will really irritate you in the home with barking, destroying, running and other activities. 8. Curious: This dog breed is tremendously curious in nature. They will forcefully engage themselves in something happening around in the home. Don’t think that it’s one that’s going to stay on their own. They love to explore and when they are young the curiosity is more. But it reduces as they get older. 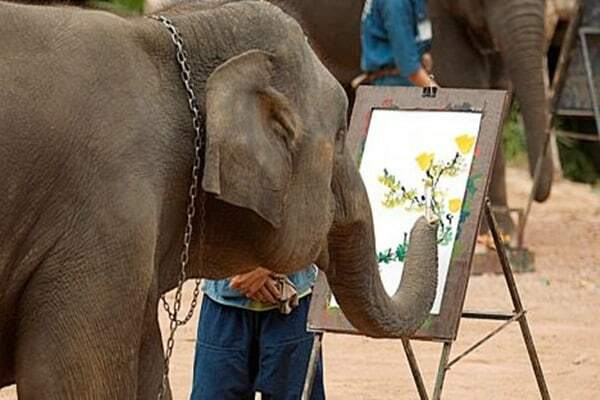 So don’t get confused if you see them using their nose and paw everywhere. dysplasia. 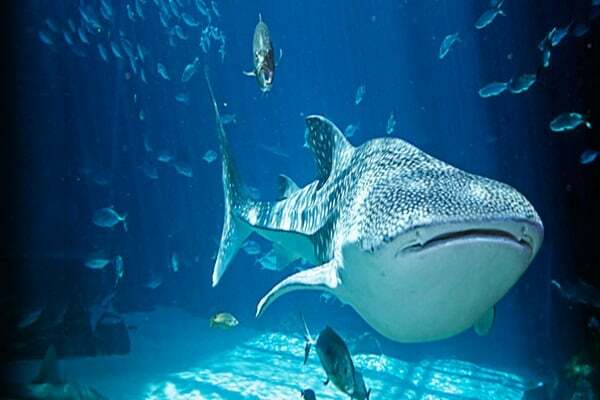 This is mainly caused due to poor breeding practices. Before buying a puppy from anywhere, you should obviously go for a medical check-up specially the orthopedic one. This will ensure that whether your puppy is suffering from hip dysplasia or not. Also don’t forget to see that their parents have good hips or not to avoid chances of such disease. 10. 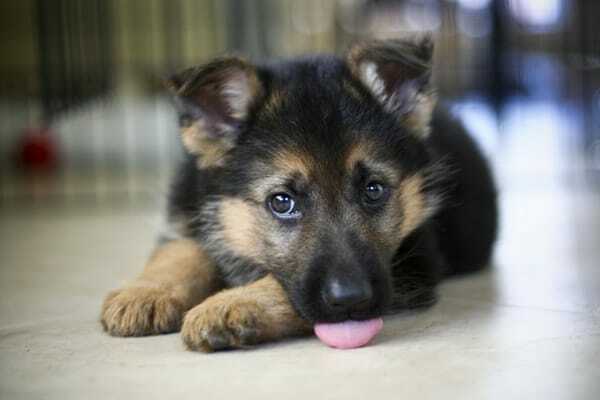 Size: Normally when you will bring a German shepherd puppy in your home, they will remain thin for the first two years of their life. But slowly they will turn into a large size. They are very powerful dogs and can grow really very quick. 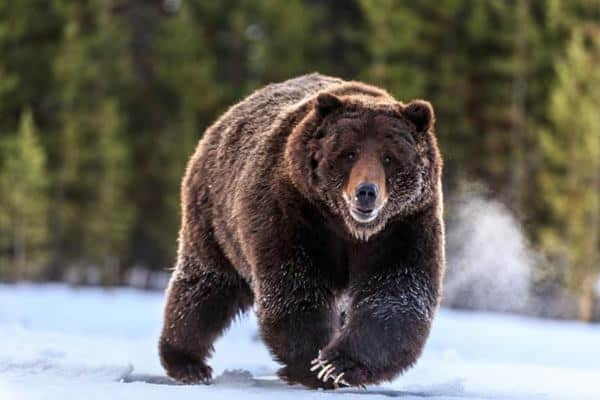 The weight normally ranges from 50 to 90 pounds and the height ranges from 22-26 inches. 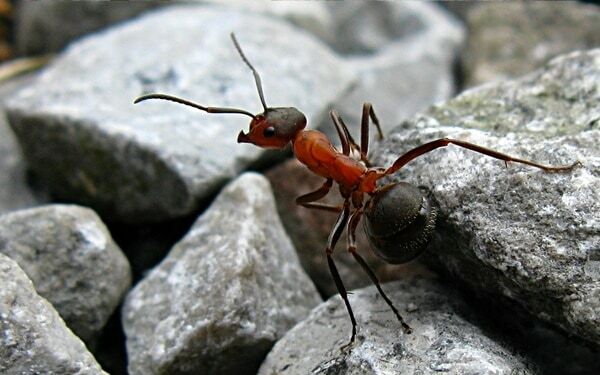 They can easily jump over a human adult and fall them in the ground with all their strength. 11. 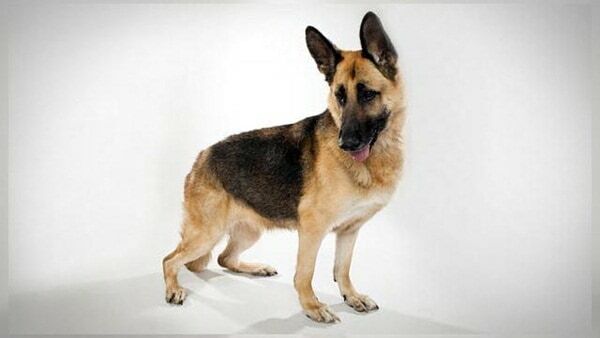 Life Span: German Shepherds don’t have a weak life span like many other large dog breeds. They can live up to the age of 13 years on an average. So if you bring a puppy at your home, you can spend almost 10-13 years easily. 12. 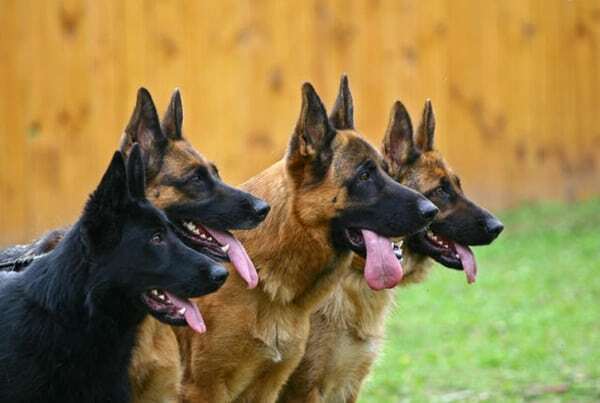 Good Mothers: Lastly we want to tell you all that German Shepherds can also be good mothers because of their caring and protective nature. They really take care of their babies and make them grow up lot of lessons when the babies are young. So now it’s time to buy a puppy for your home as pet. 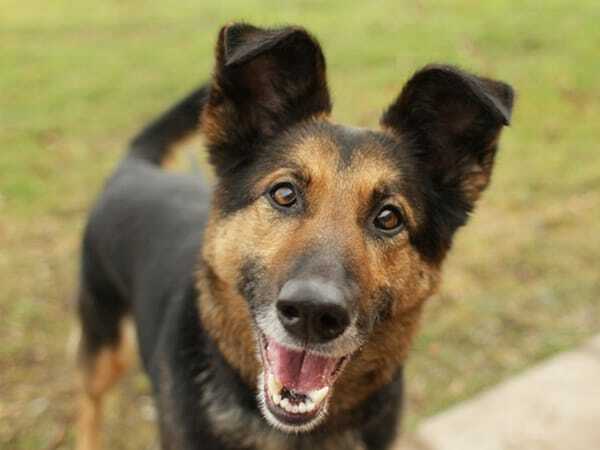 You don’t have to think out a lot because German Shepherds are actually very good dogs and quite popular around the world. So just take your decision finally and make yourself agree with your choice. They are going to be a precious member of your family and for sure you will really love them. 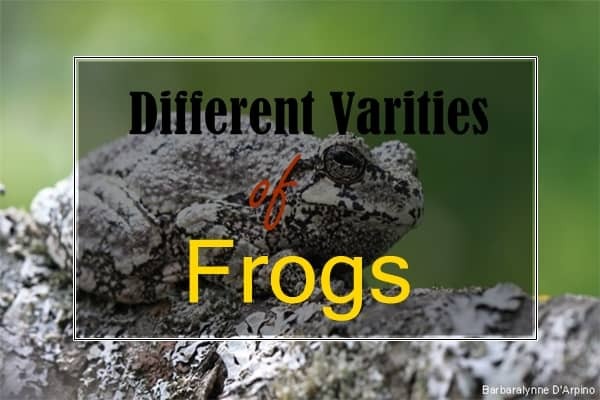 So probably you got a details idea about the breed and now you will be looking further to get the experience.